Are you looking for a trusted, professional roofing contractor in Lancashire and surrounding areas? Maybe you require a free, no-obligation quote on a job that needs attention? Or perhaps you’d like some work completed? 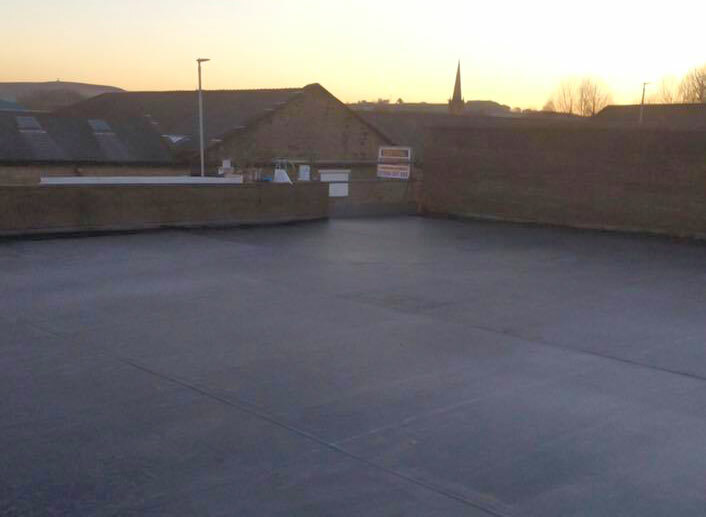 Lancashire Roofing Contractors are a well-established family firm with an excellent reputation for providing expert roofing services to commercial and domestic clients across Lancashire and the surrounding areas. Founded over 35 years ago, we have over three and a half decades’ experience in the industry and a wide range of satisfied clients we are proud to have supported. If you are looking for reliable roofing contractors, then look no further. Your search begins and ends with Lancashire Roofing Contractors. 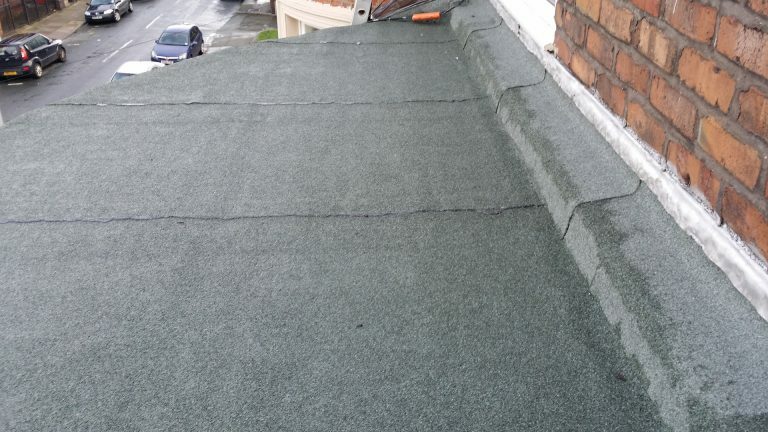 Lancashire Roofing Contractors undertake all types of Roofing work such as slate roofing, tiled roofing, EPDM flat rubber roofs, fibre glass flat roof systems, traditional felt roofs, full replacement roofs on any age and style of property, a variety of roof repairs, gutters, fascias & soffits and much more. 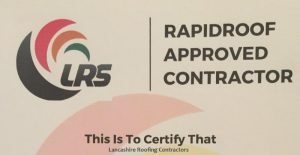 We are Rapid Roof Approved Contractors this means that we complete all works to the highest standards, suited to your budget. We are professional, clean, tidy and pride ourselves in excellent workmanship. We are passionate about what we do and take care to provide our customers with a first-class service. 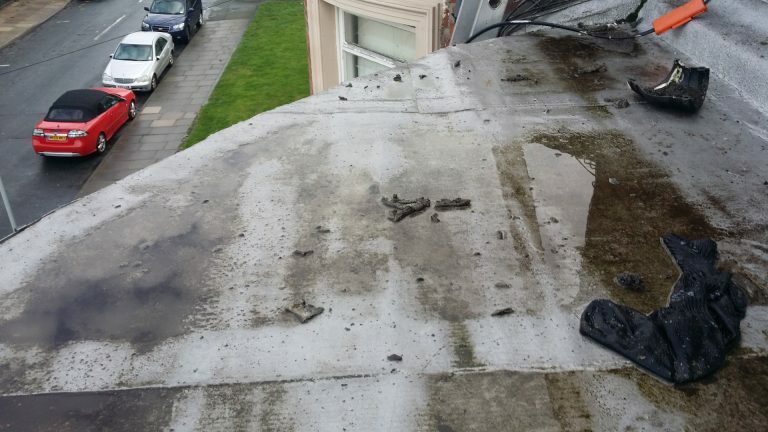 If you are not sure of the works required, please get in touch and ask the flat roof experts at Lancashire Roofing Contractors for a free no obligation roof survey. We will provide photographs at every stage and provide you with a detailed comprehensive report. We only use recognised high-quality products sourced from local suppliers that we have built a sound business relationship with over a long and sustained period of time. Our Roofing materials carry a full manufacturer guarantee and are predominantly supplied by Marley & Redland and EPDM Firestone Rubber- in their own words “You can count on the reliability of Firestone Rubber Cover, which has a life expectancy of over 50 years.” This ensures that your roof work is covered not only by our own guarantee but also by the manufacturers ensuring your confidence in our work. We can offer a Roof Overhaul service that will cover all your slates/tiles, ridge tile, pointing & lead work. This service is also delivered with a guarantee and gives you piece of mind that your small roof problems do not become big ones. Pictures are taken throughout the work to show customers the progress. We guarantee first class, polite, workmanship, competitive prices and quality materials. We do not require deposits and will only invoice you when you are completely happy. We are a high standard, long established accredited company you can rely upon. Our aim is to give our customers piece of mind and 100% confidence in their choice of contractor. We give genuine guarantees with all our work, that will always be honoured.